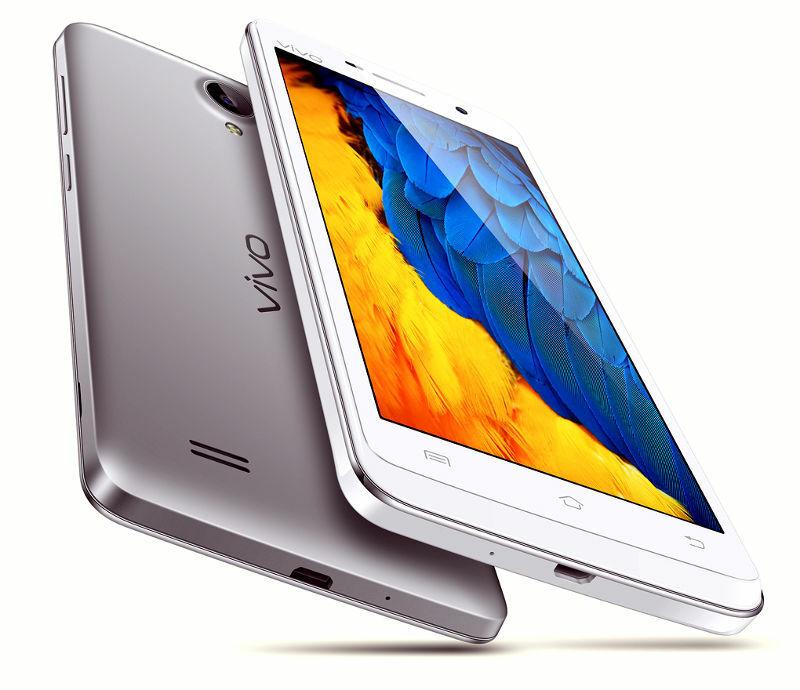 Vivo has announced Y25, the company’s latest budget 4G smartphone. It has a 4.5-inch FWVGA screen, is powered by a quad-core MediaTek MT6580 SoC, has a 5-megapixel rear camera with LED flash and a 2-megapixel front-facing camera, but it still runs on Android 5.1 (Lollipop). It has dual SIM support and comes with Smart Click that lets you hold the volume control to bring up your customized features or apps from a locked screen. 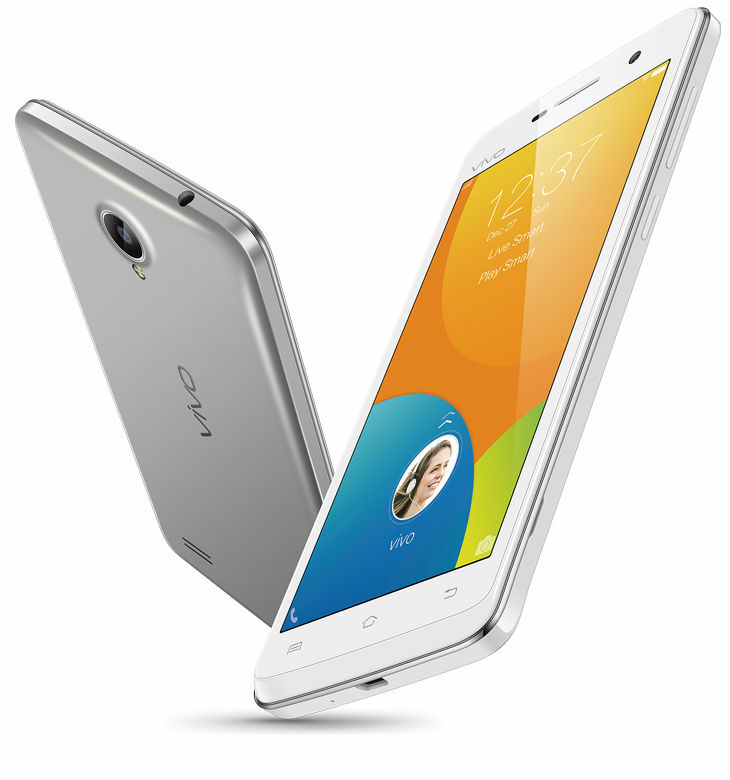 The vivo Y25 comes in white and grey colors and is priced at RM499 (US$ 112 / Rs. 7,475 approx. ), which is costly compared to other smartphones in the price range.